We regretfully took note that the Dutch government continued on its path to destabilize the peaceful Caribbean region after serving last year a term in the UN Security Council which primary objective is to prevent conflicts. After the UK and France launched an ultimatum against the sovereign state of Venezuela recently, the Dutch Foreign Minister Mr. Blok announced that the Netherlands will join them if Venezuela does not comply. Yesterday, this provocation escalated when the Prime Minister of Curacao Mr. Ruggenaath, whose government which last week ha been forced by the Dutch government to surrender their limited autonomy back under Dutch control and rule, declared the same. Curacao, together with Aruba and our island Bonaire being the closest neighboring island to the Venezuelan coast can be considered a direct escalation, provocation, and violation of UN Charter guiding principles of non-interference and non-intervention and respect for sovereignty and affairs of states is directed by the Dutch government from The Hague. undemocratic abusive actions of their unilateral legislative powers and military and police powers to depose the legitimate elected government of Sint Eustatius and appointing a non-elected ruler and depriving the citizens of St Eustatius of their democratic rights by blocking a free election. Ironically all this is happening at this same moment and is kept under the radar where the Dutch government is taking the front-line in this provocation towards an armed conflict where its re-colonized ABC island inhabitants - all innocent humble friendly Caribbean peoples - would be in the first line of retaliation and can easily be wiped out and ethnically cleansed. Meanwhile, the command will remain safely in The Hague, Europe. It would be no coincidence, because the ABC islands, all within eyesight's from each other, all are equipped with an international military standards airport and deep harbors could be the major reason behind this war-campaign, as through war-economics and military actions they enriched themselves to become one of world’s richest countries. This is nothing new for the Dutch if we glance back at their horrific colonial past. We would like this letter to be a serious warning to the Caribbean as the colonizing powers headed by UK, France, and the Netherlands, and backed by US, who all share the major colonial interests to remain in the Caribbean region. They have finally shown their real intentions that they are back on track to repossess their former colonies, and attempt to turn back the colonial clock if possible. The intentions and tactics are very clear, as the Dutch promoted, supported and financed the division, destruction, and dissolution of the Netherlands Antilles on October 10, 2010 and recolonized the Dutch Antillean islands. 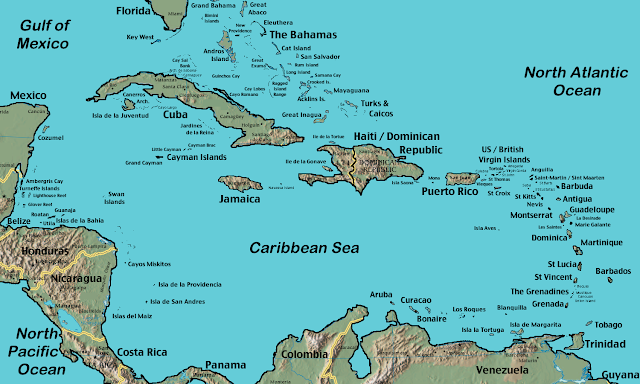 The same tactics of destruction are carried forward to the Caribbean level, to divide the Caribbean and stop the unification and integration process of the Caribbean. We wish to make a dramatic call to all Caribbean leaders to use this moment to serve as wake-up call, to stand up for all Caribbean peoples. 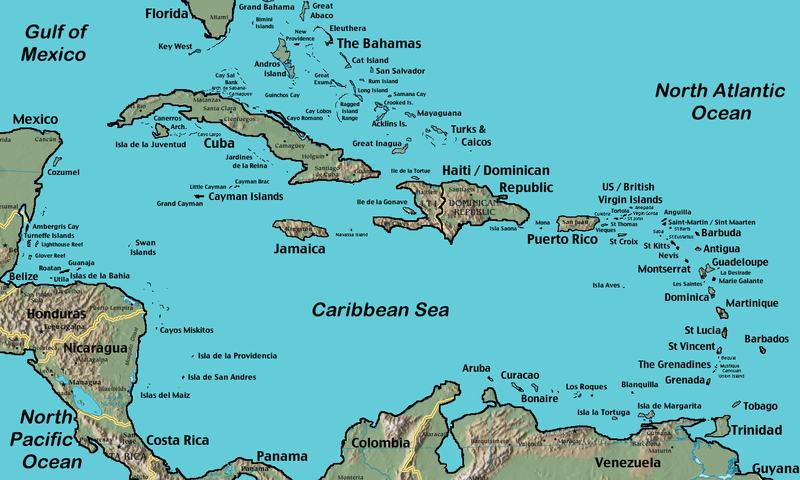 As we all came with the same boats, we all are still in the same boat, with the same common right to emancipation and freedom, to unite and fight together to maintain a peaceful Caribbean, and to actively help to decolonize the Caribbean as there is no free Caribbean until all Caribbean peoples are truly free.